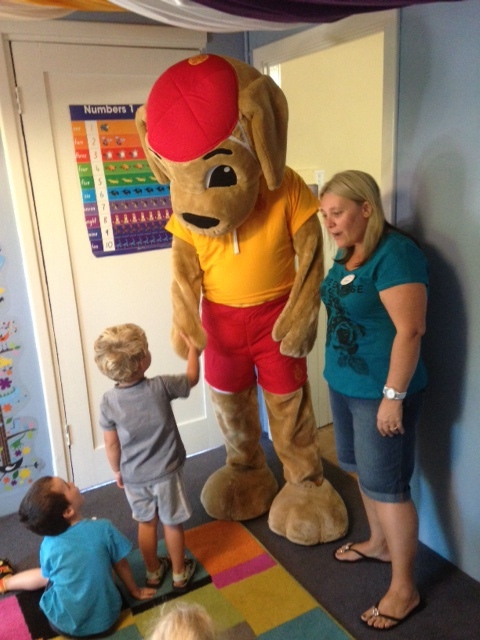 How lucky were we to have Walter the Watchdog pop in for a visit on Tuesday!! We had a great time meeting him, and with Sarah's help we all talked about how to be safe around water whether we're at home in the pool or spa, at the beach, or swimming at the Mandurah Aquatic Centre. Thanks for a super fun morning Walter! !